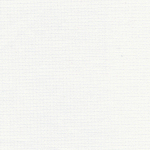 White Pique Fabric – Petit Point. 100% cotton fabric. 60″ fabric width. This fabric has a slightly raised texture to it. Open an account for a free sample.